Ideal for Stag or Hen Parties, Weddings, Engagements, Birthdays, Work Do’s and what ever else you can think of. 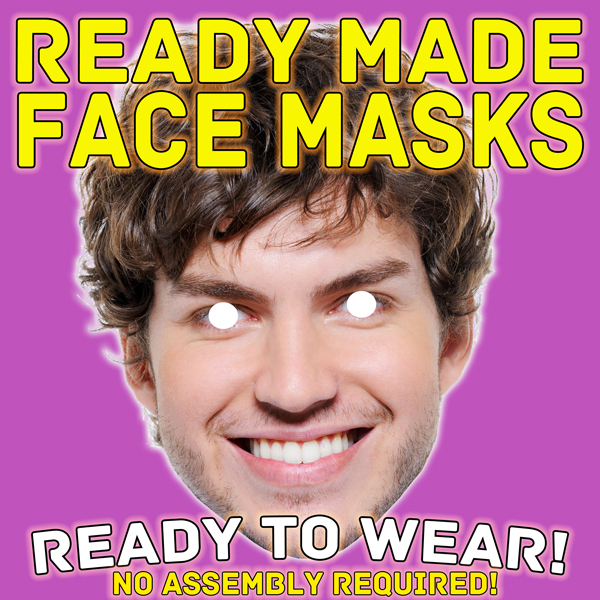 We now offer a DIY mask option, saving you €€€! !